The OSCA building comprises of two rooms, a hall and a kitchen. There is also a defibrillator located outside to the left of the main entrance. Its walls are lined with books, which may be borrowed on the Honour System. It has fitted carpet, sofas, armchairs, a desk and a table. 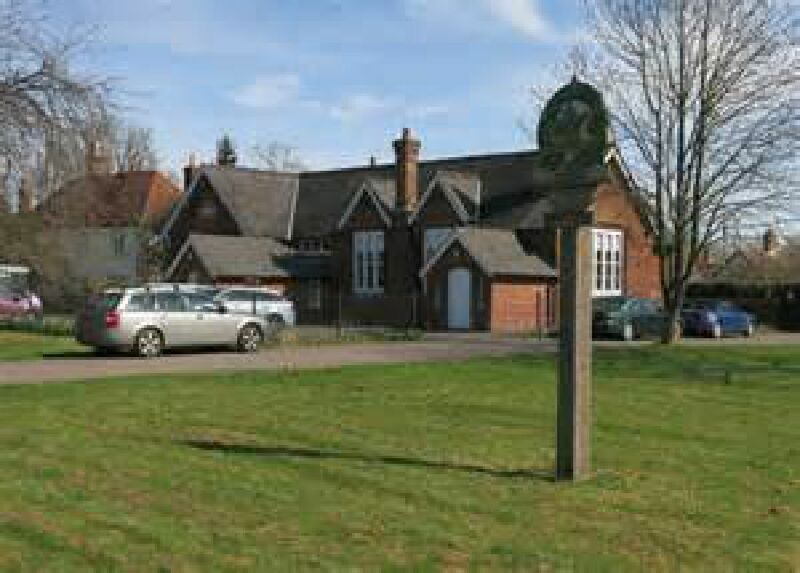 The Bridge Club meets in the library, Henham Parish Council and several other clubs have their meetings here. It is perfect as a quiet place to escape to when holding a party in OSCA. Wooden floored and large enough to fit ten tables seating 80 people. Wooden floored with a central rug. This room also has a sofa, several armchairs and a mahogany dining table in the centre of the room. A new fully fitted kitchen with a new domestic oven, fridge and microwave. Lots of work space for laying out food.